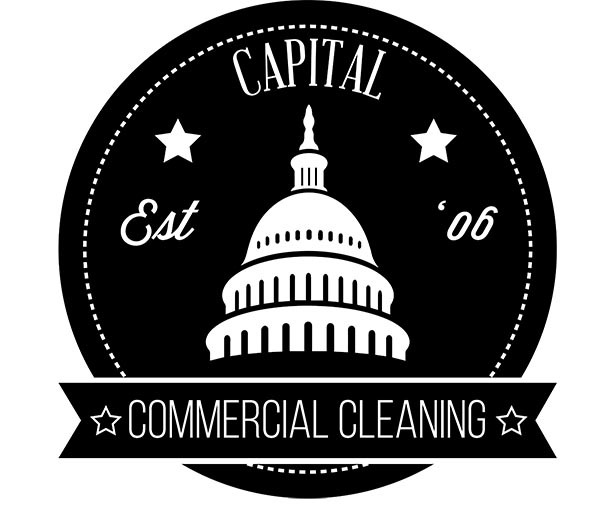 The project shown is a logo I recently designed for a commercial cleaning company based out of Dover, DE. In the design my goal was to give a modern look but to maintain the capital building image already existent in previous branding.. This design was created in Adobe Illustrator CS6.